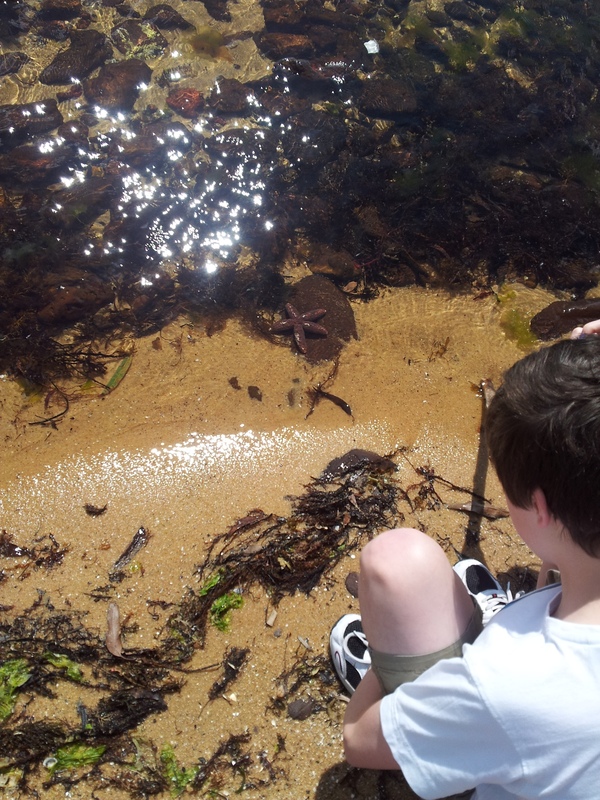 Silent Sunday – Starfish | Are You Receiving Me? Hello Italy! How nice to hear from you – I was on your blog recently feeling all nostalgic! husband was too, as he mentioned your new blog. Things are going well, we like it here so far but have encountered a few teething problems. Once they are out of the way, I think we all look forward to settling down properly and putting down roots. It’s beautifully warm as summer is approaching and we are trying to adapt to the idea of Christmas in 40 degree heat! Husband’s mid-summer birthday becomes mid-winter and vice versa for me…. How is Oliveto and all things Italian? Hugs to you and Aldo and the rest of the gang. Say hi to Carrie from me next time you see her.